In a crowded market like confectionery packaging, brand owners are constantly searching for new methods to make their products stand out on store shelves. At Formel, we provide our customers with the very best packaging to meet all of their marketing and package processing needs. Our customers understand that packaging essentially functions as a billboard for their brands. With this in mind, we combine high quality film structures with our detailed graphics to create a shelf impact that leads to more sales. Get your brand noticed today with Formel’s candy packaging solutions. To help elevated our customer’s packaging, we provide flexible candy packaging in a variety of different formats and textures. With custom solutions, Formel can offer candy packaging for both VFFS and HFFS equipment. No matter your packaging process or equipment, our packaging experts will work with you to custom fit your needs. Below are just of few of our many candy packaging formats that will help drive new customers to your products. Hanging Bags or Pillow Packs (VFFS) – Seen in every supermarket and retail store, hanging bags allow your products to be displayed on hooks and walls rather than having to rely on shelf space. Reclosable Zipper Bags – An essential for any candy, resealable candy bags offer customers convenience and keep your products fresh. Adding a reclosable zipper give your customers the ability to practice portion control or enjoy their snack on-the-go. 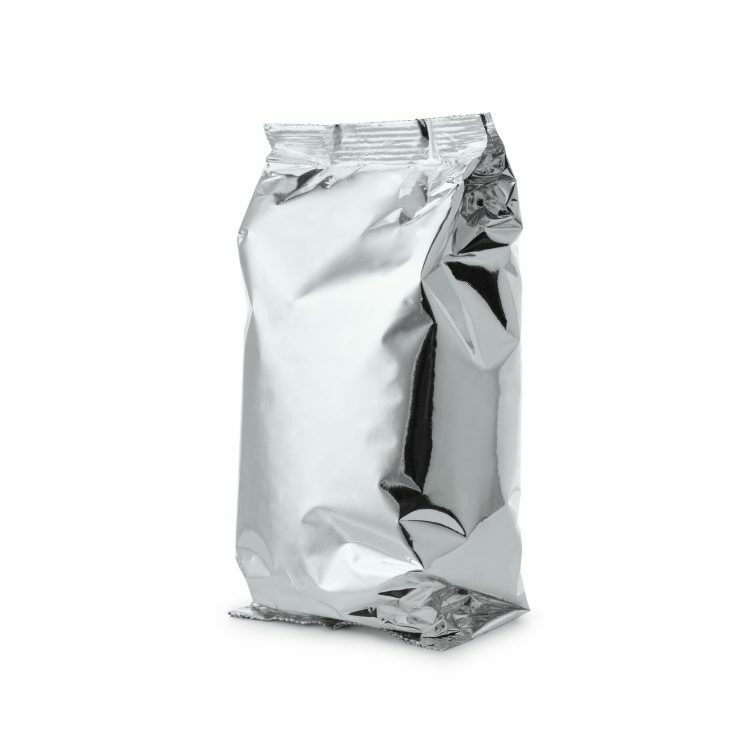 Laydown Bags – One of the more traditional candy packaging options, laydown bags are made in a variety of dimensions for any size of candy. For display by cash registers and on shelves, laydown bags will help get your brand noticed. 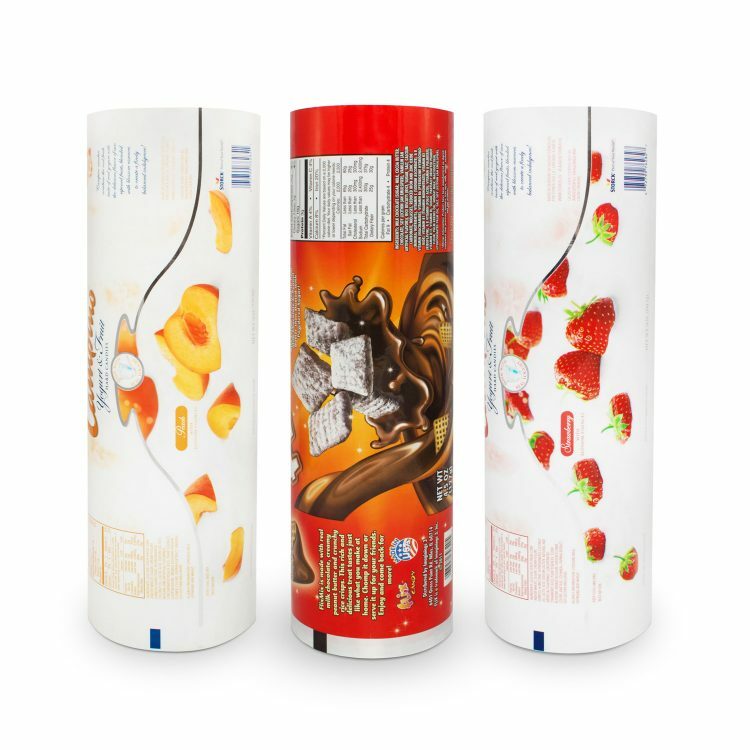 Candy Bar Wrappers / Overwraps / Tray Films (HFFS) – With the use of Formel’s printed rollstock, custom candy wrappers can be made to match any artwork and package size you need. Stand Up Pouches – A versatile way to showcase your brand, stand up pouches are one of the most popular alternatives to rigid containers. 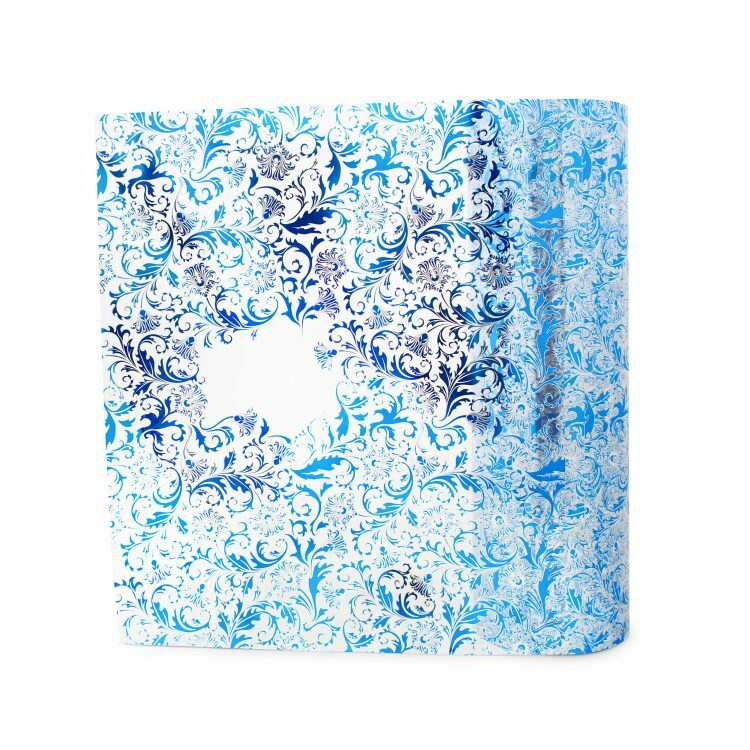 With their strong and sturdy designs, stand up pouches have become a favorite in the candy industry. 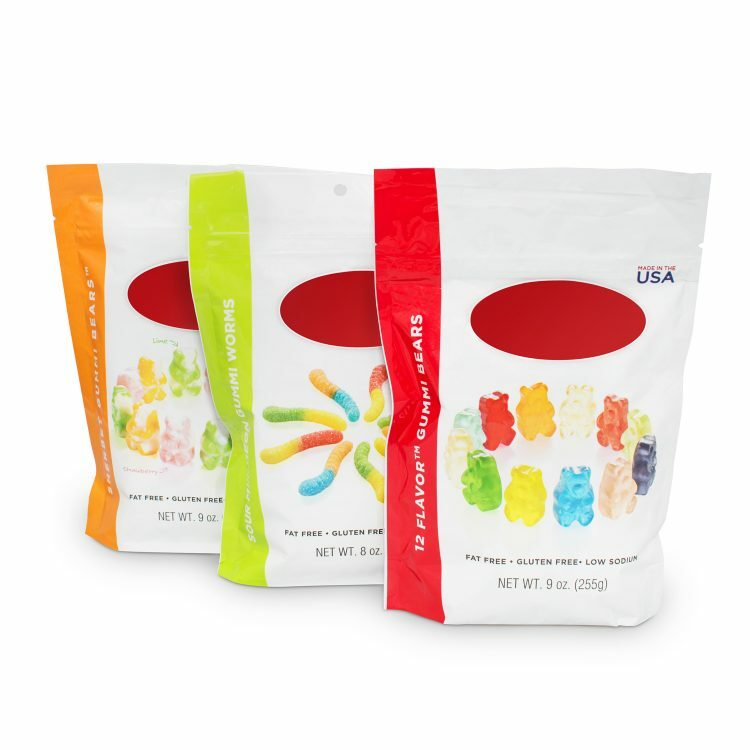 Quad Seal and Bottom Gusset Pouches – The design and shape of quad seal bags allow for a stylish take on stand up packaging, with the strength and sturdiness needed for bulk-sized candy quantities. 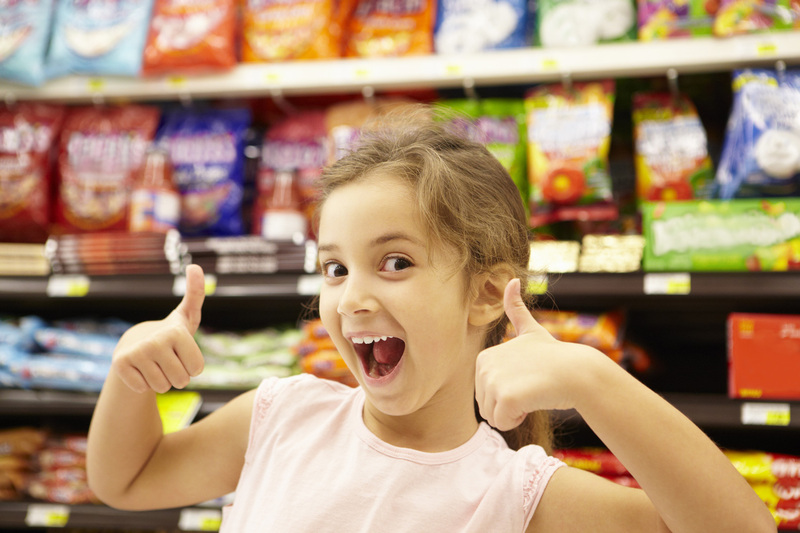 Flexible packaging can be used with a wide assortment of candies and treats. From king sized chocolate bars to smaller, multi-piece candies, Formel will pair your product with the perfect packaging, whether it be a wrapper, bag, or pouch. Contact Formel for all your candy packaging needs.